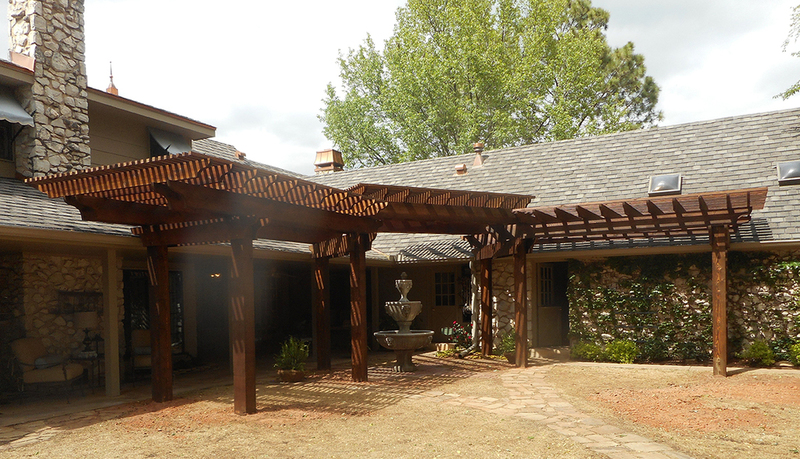 Pergola Supreme, Inc. designs and builds pergolas, pavilions, outdoor kitchens, and more. 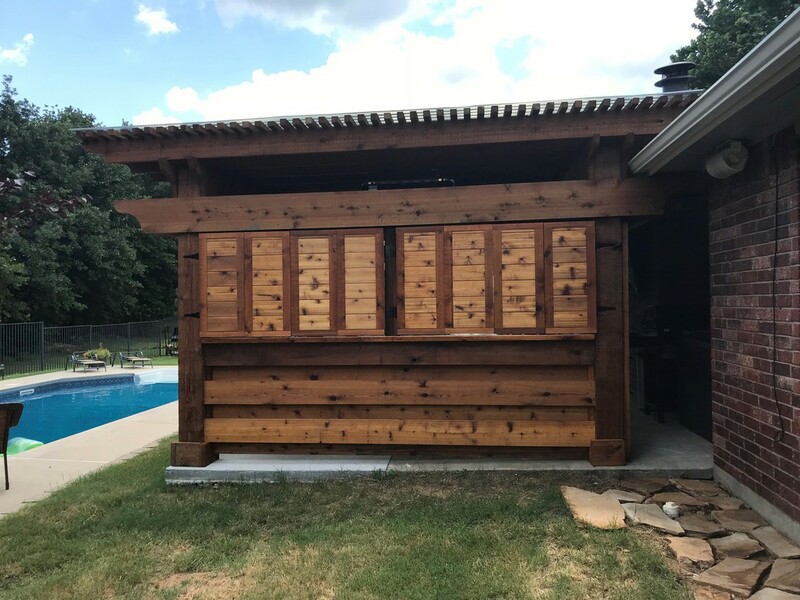 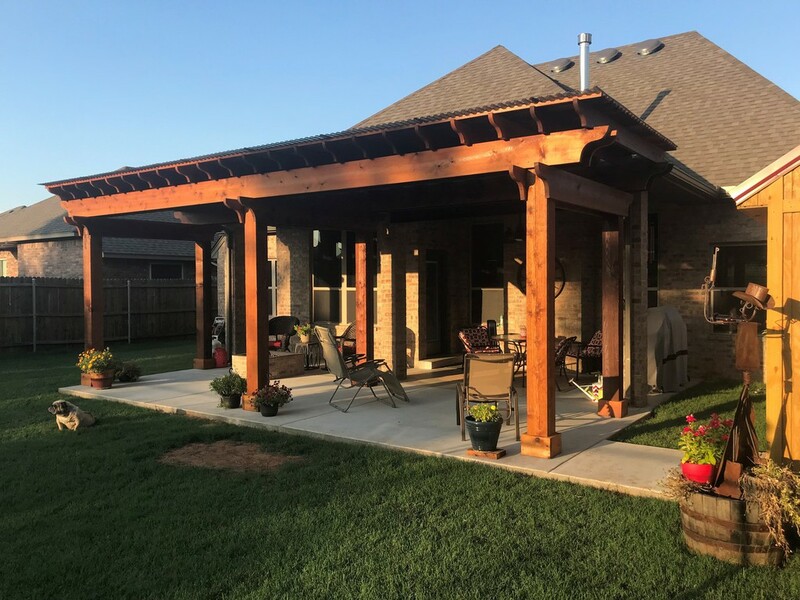 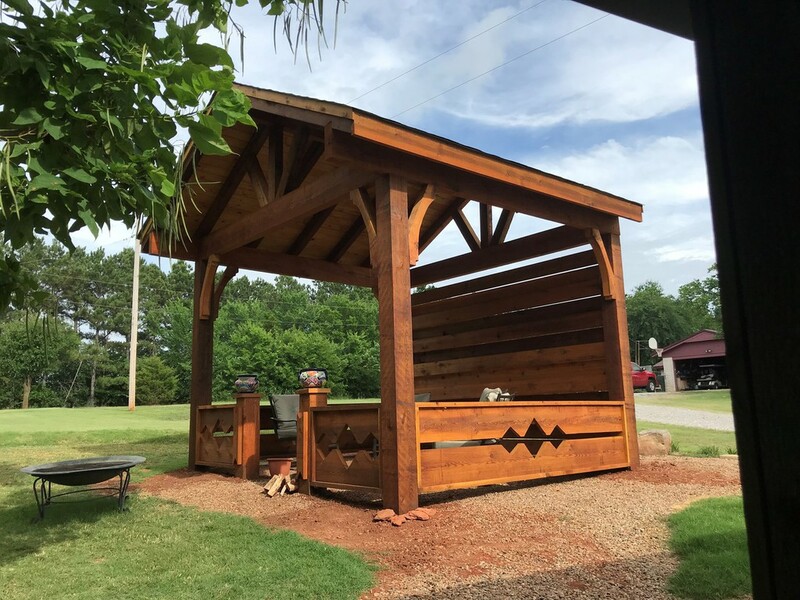 Every product – built from quality western red cedar – is durable, functional, and created specifically to be a great addition to your outdoor space or work environment. 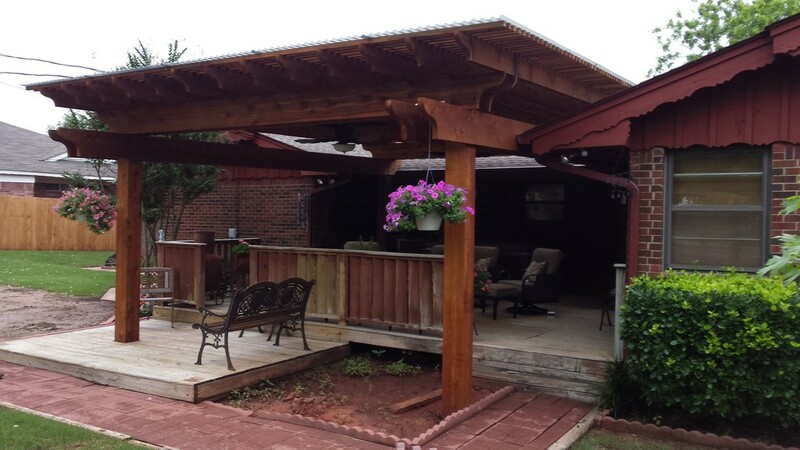 Quality customer service – from design, to build, and beyond – has always been important to us. 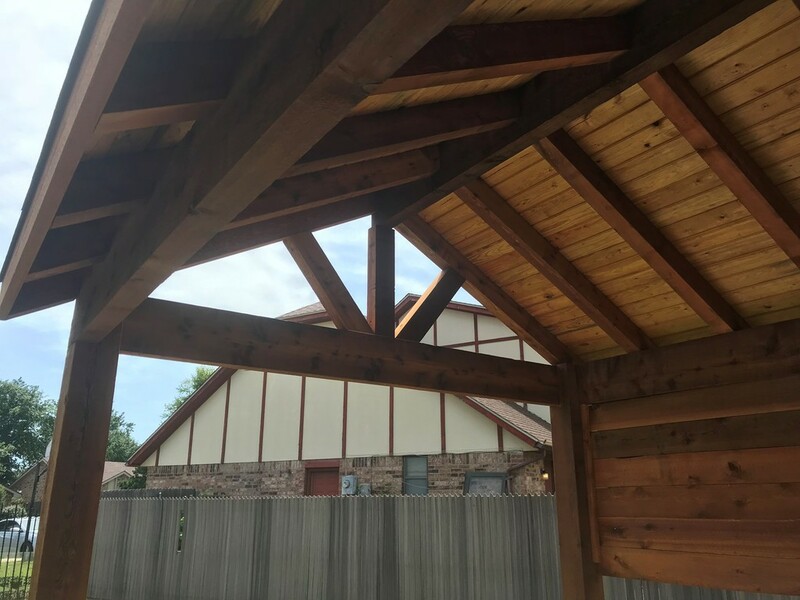 Current customers enjoy the benefit of re-staining and re-roofing, because great service shouldn't end after the project is finished. 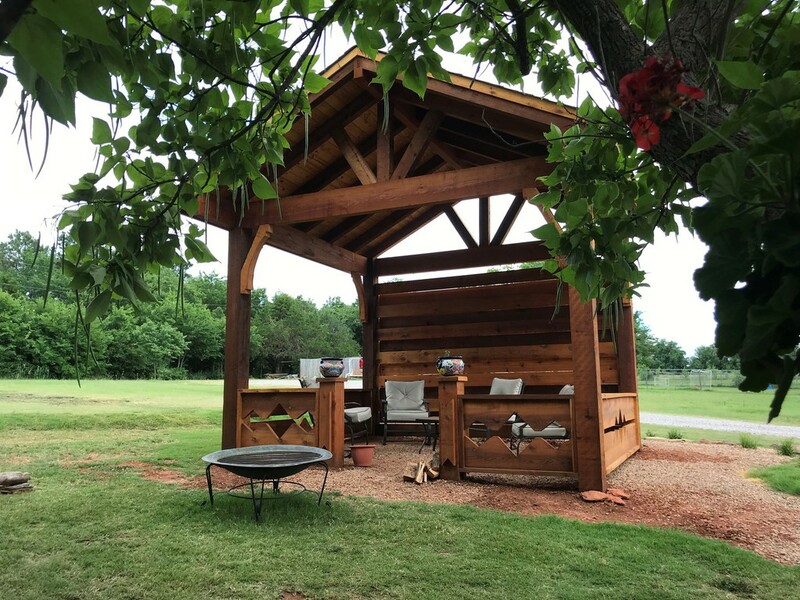 While our products are proudly made in Oklahoma, we are happy to meet the demand not only within the state, but also surrounding it. 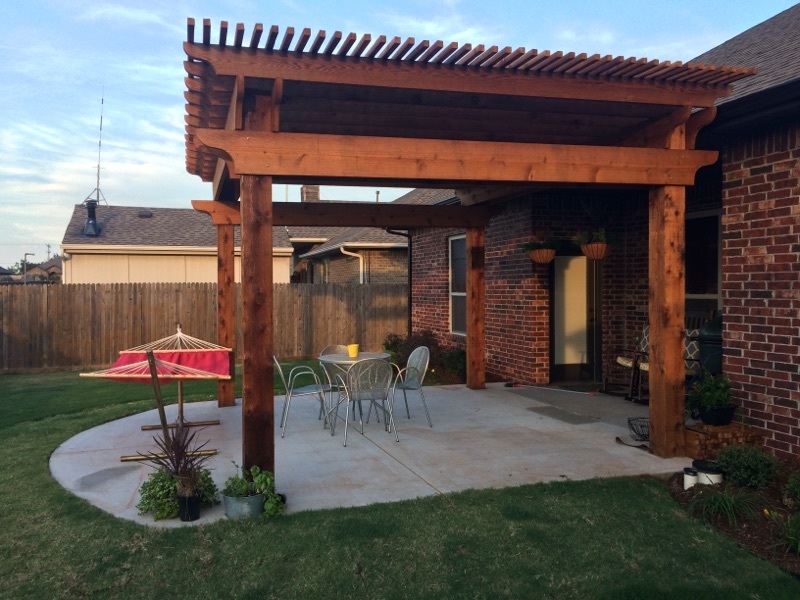 Estimates are free, and we are happy to work around your schedule. 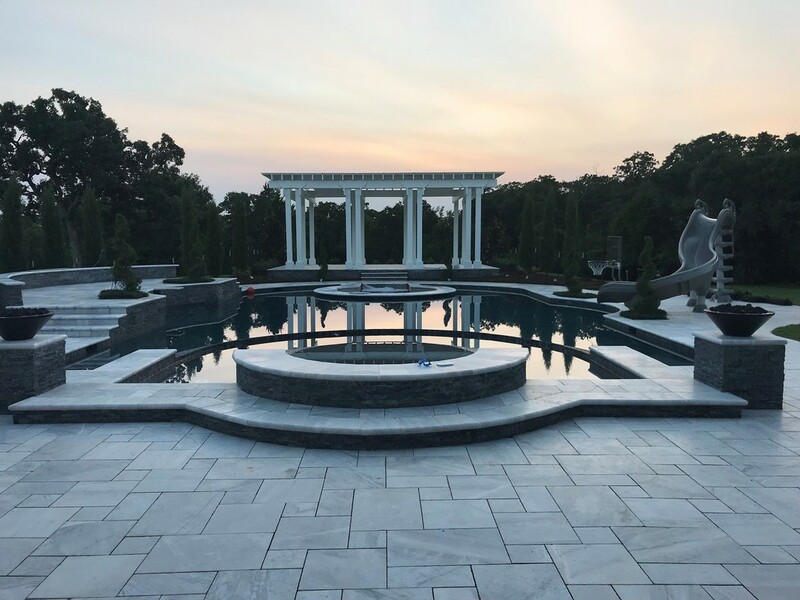 Contact us, and we can begin the exciting steps to making your next project truly supreme – from start to finish, and beyond.